062 - Rolling Around: A Day At The Fuschia Petting Zoo! Despite Rose's reluctance, Victor drags her and Cobalt to the petting zoo. Where things get out of hand really quickly. 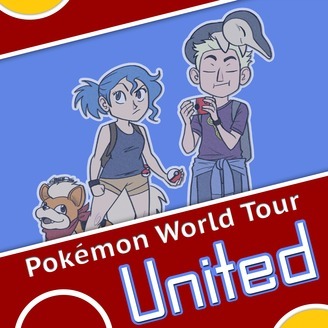 Join Jake, Josh, and Alan for a chill hang sesh in this episode of Pokemon World Tour United! LXII - The Quest For Foof: Into The Gardevoir Academy For Ladies! 061 - Look At That View! The Kanto Hot Air Baloonists Take Flight! 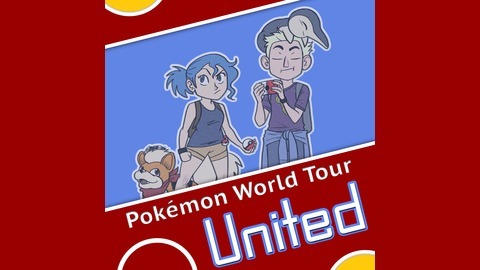 060 - Rose Vs. Acantha! A Bold New Direction?